Double salmon and steelhead hooks are not as popular as they were thirty years ago. Formerly, flies tied for Rogue River half-pound steelhead were ALWAYS tied on Mustad double hooks. Fly patterns like the Red And, Juicy Bug, and Silver Rogue were typically tied on double hooks in sizes #6 - #12. These double hook flies were tied with short, split-hair wings and had a most distinctive look. Some steelhead fishers used these patterns, tied on single hooks, on the Umpqua and Deschutes, with great success. The double hook fly is, today, often used as display material, although, double hook flies are still tied and fished extensively around the world. Flies tied on double hooks look and fish beautifully, and some of our tyers really love to work with these Daiichi D7131 hooks as a base for their creative salmon and steelhead flies. Then, also, customers destined for Atlantic salmon fishing rivers are particularly fond of flies tied on the Daiichi D7131 Double Salmon Hook. 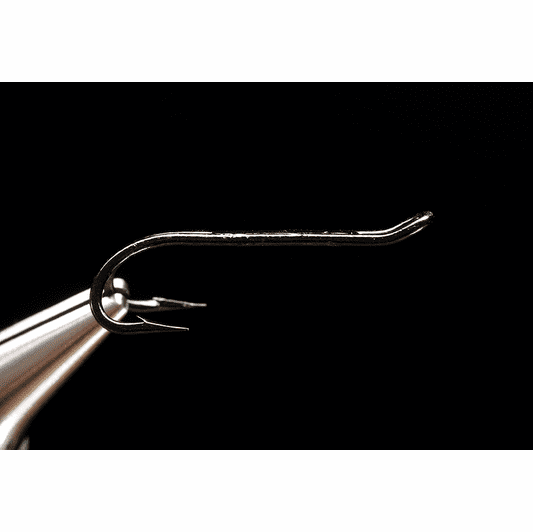 We stock the Daiichi D7131 hook is sizes from #4 to #12. These sizes match uses for innovative and traditional salmon and steelhead flies. 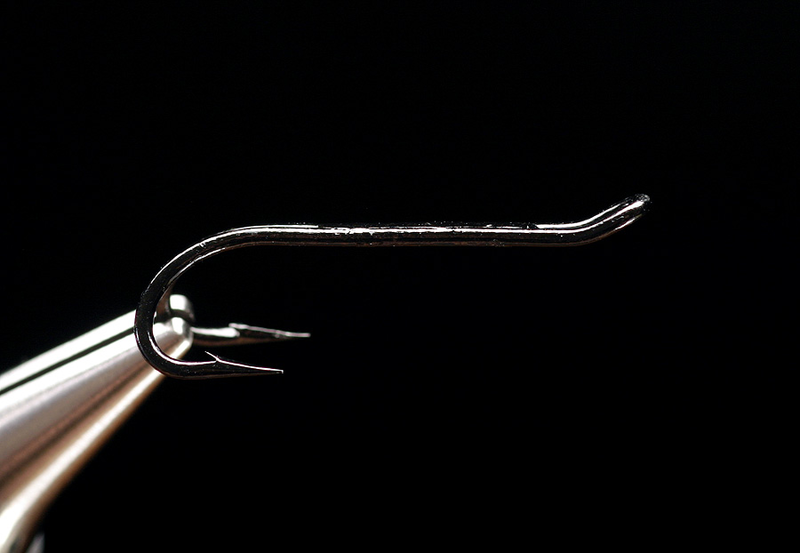 The General Practitioner fly was, and often still is, tied on a double salmon hook like the Daiichi D7131 Double Hook. Make sure you check the fishing regulations in any waters where you intend to fish a double point fly. Some areas do not permit the use of these fly hooks. Size #4 six hooks per pack All other sizes 5 hooks per pack.